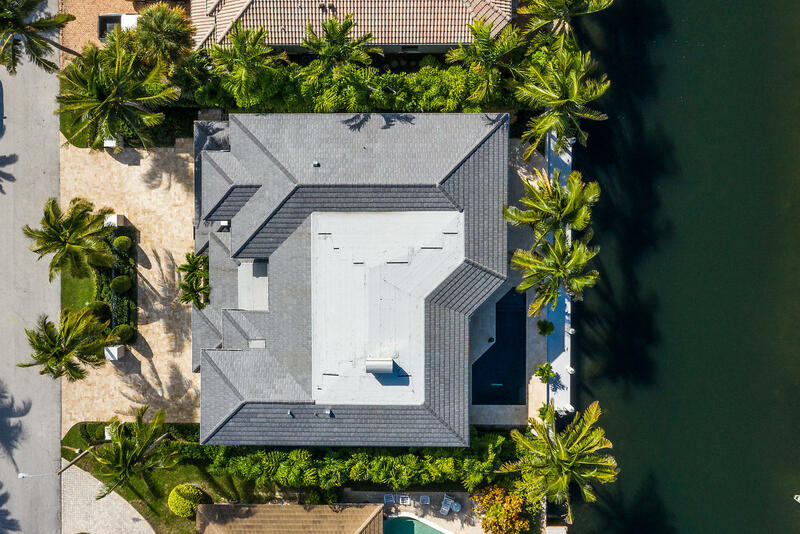 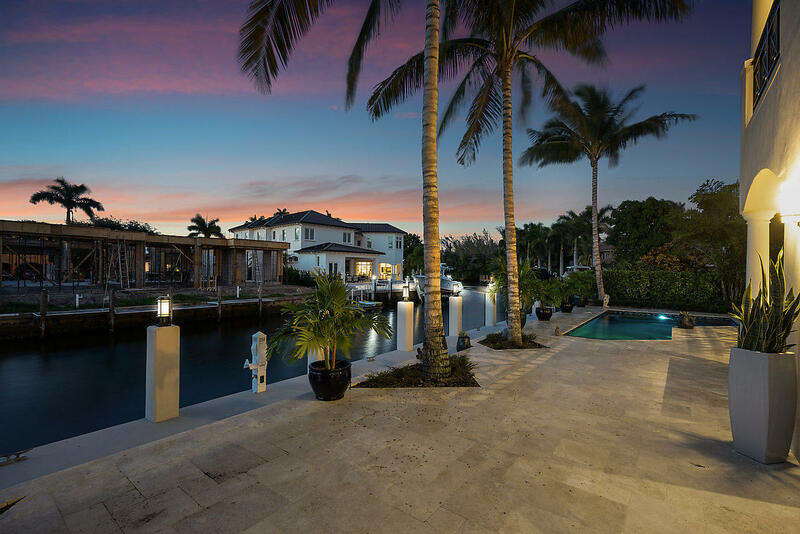 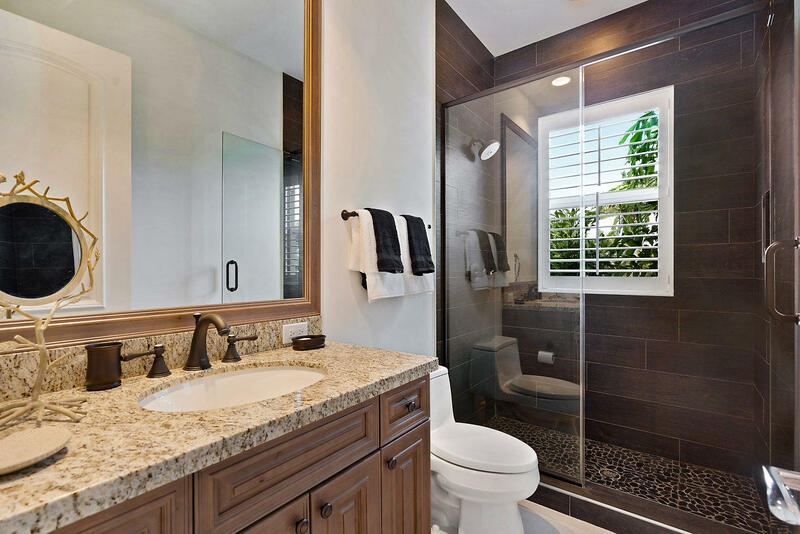 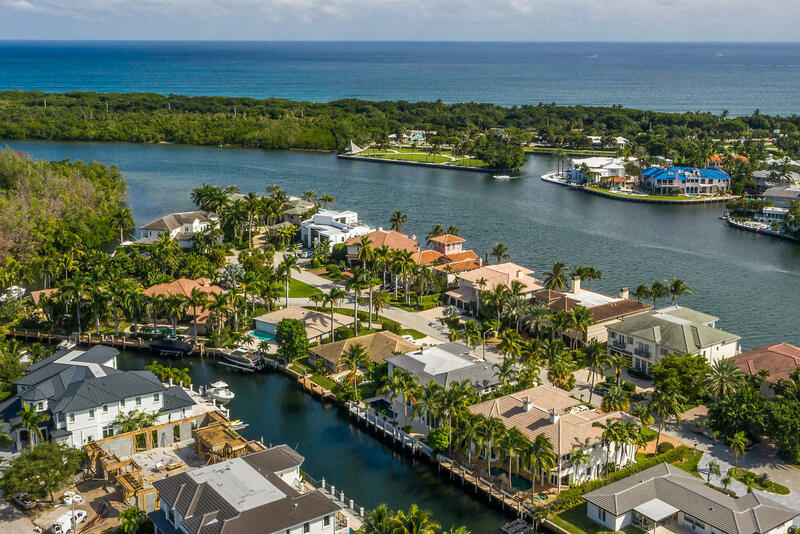 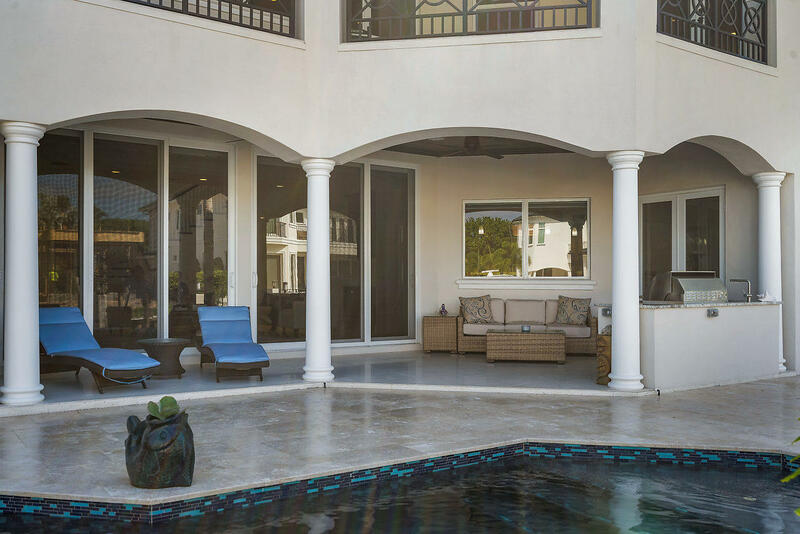 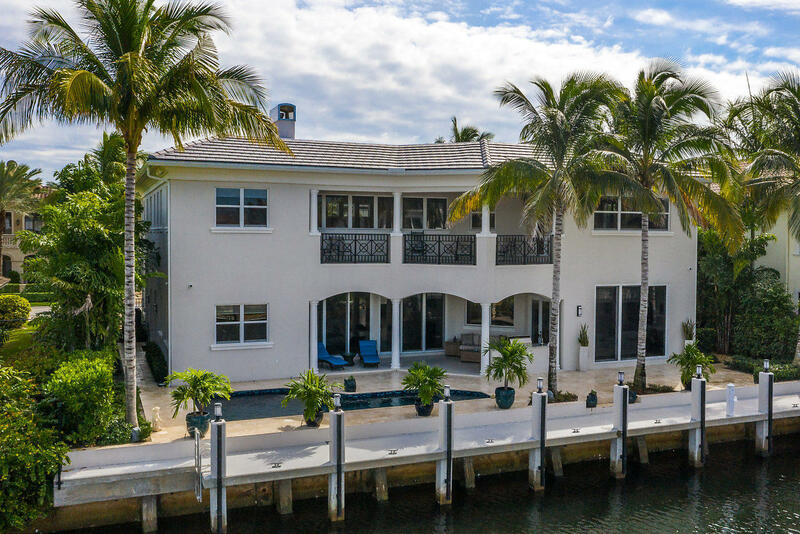 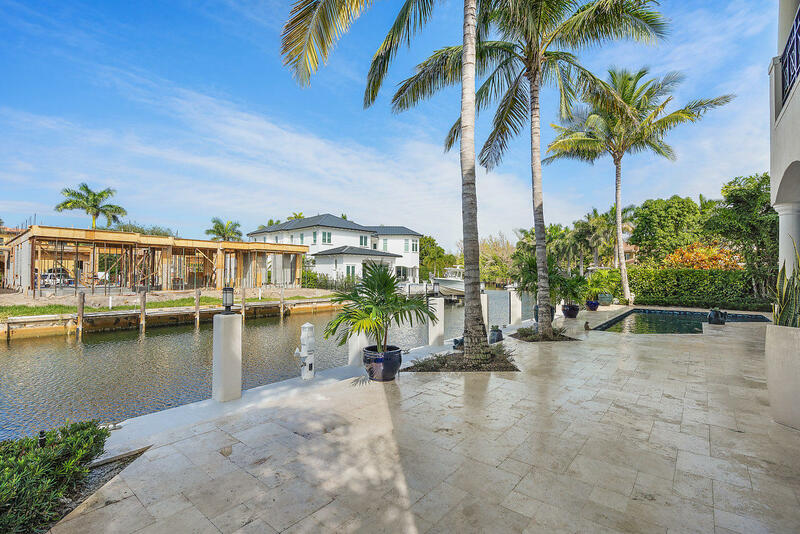 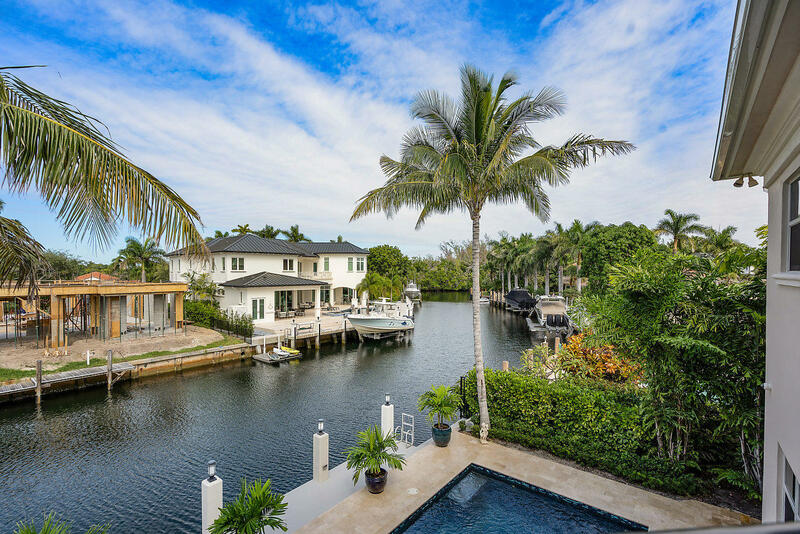 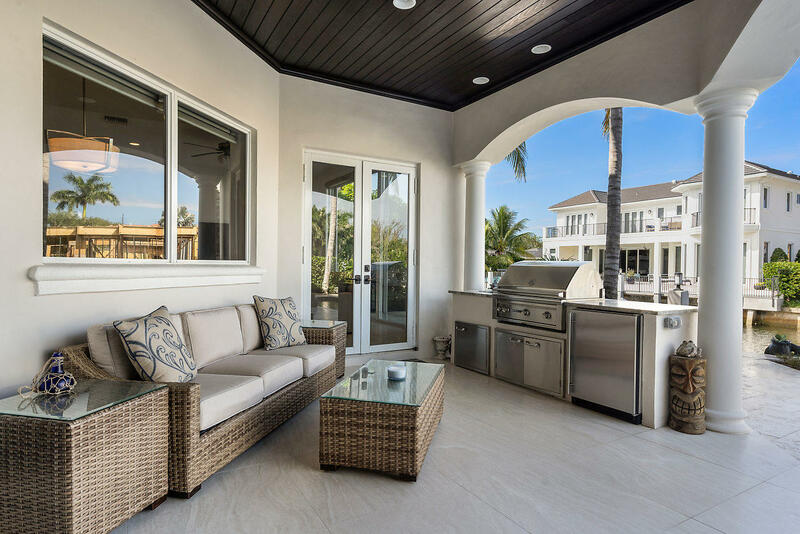 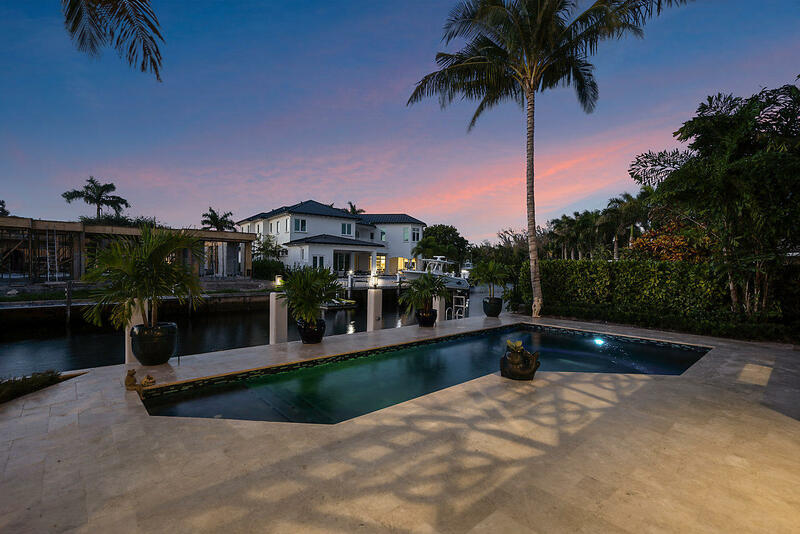 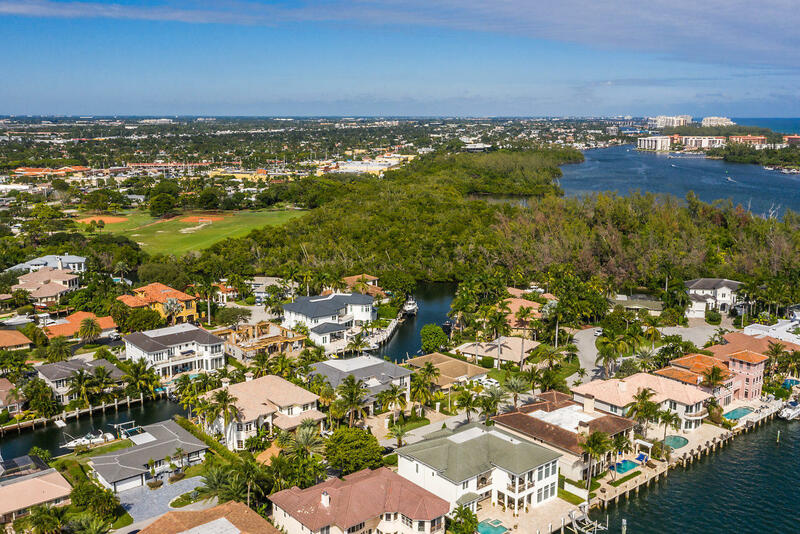 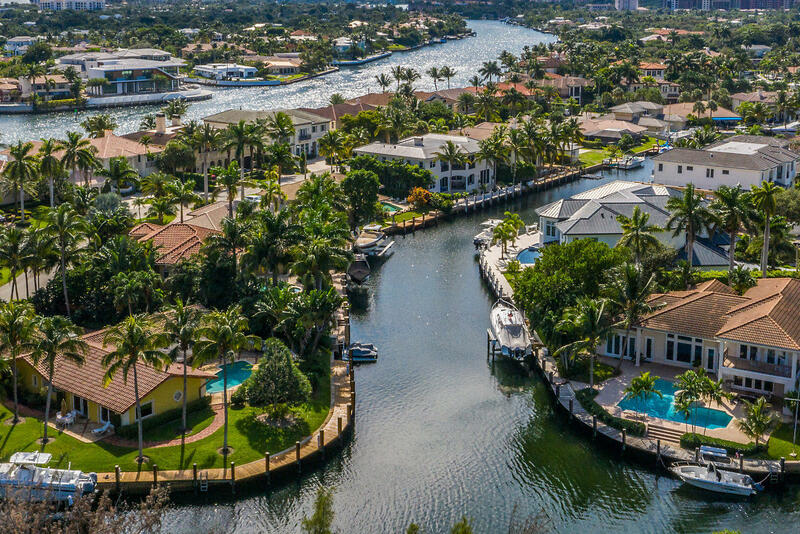 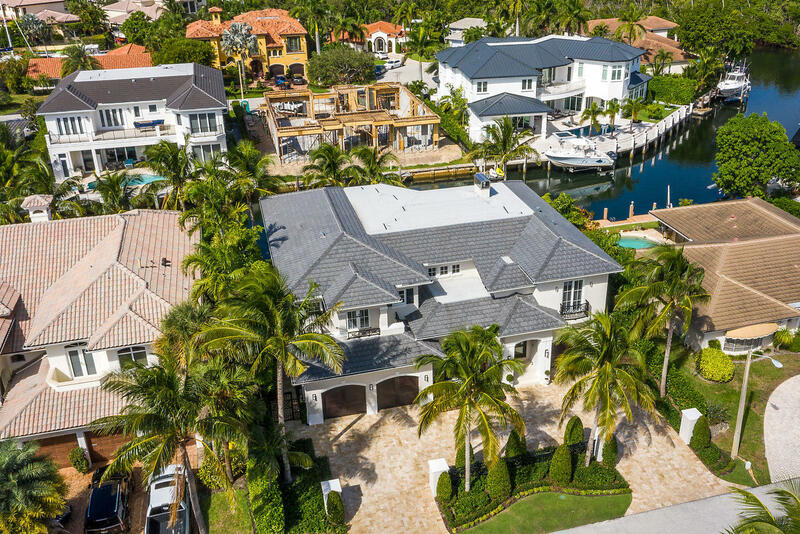 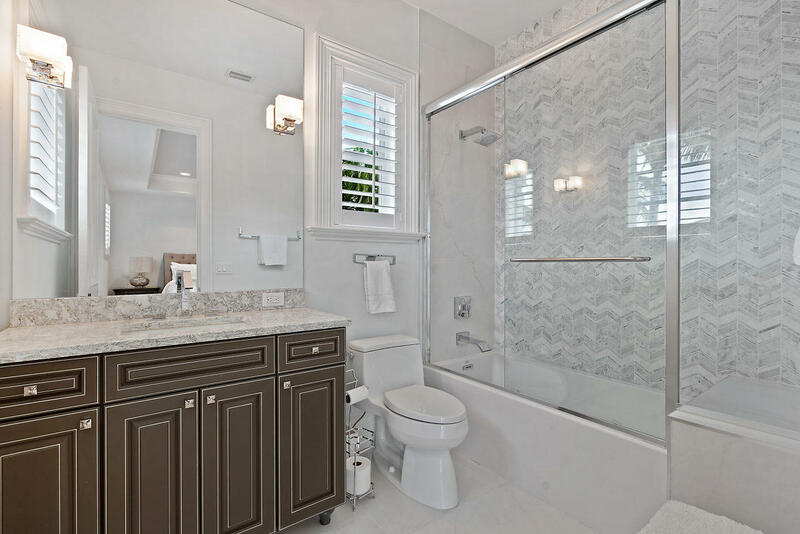 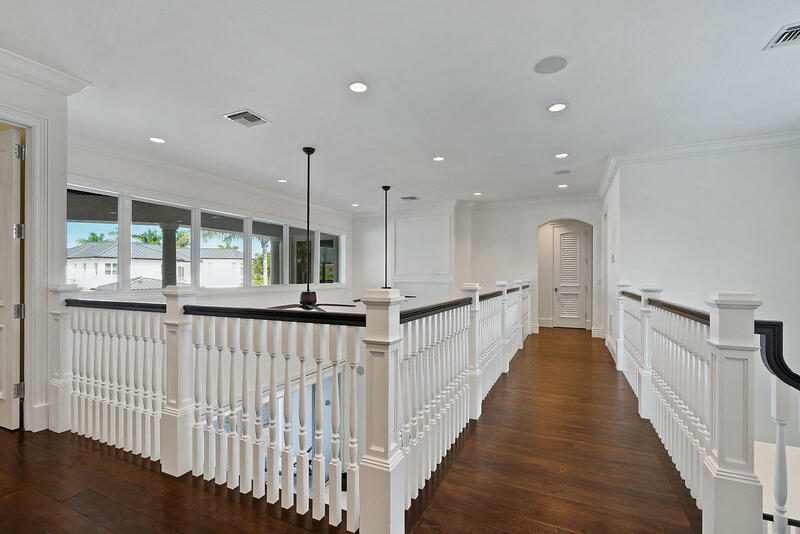 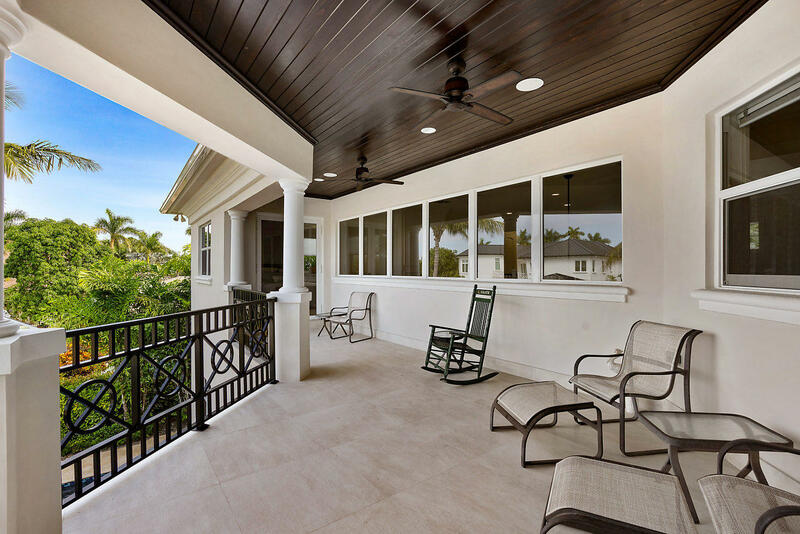 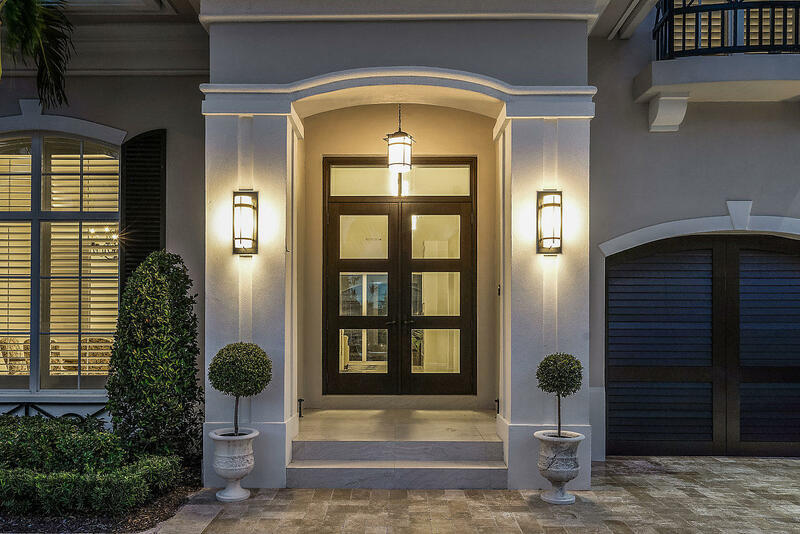 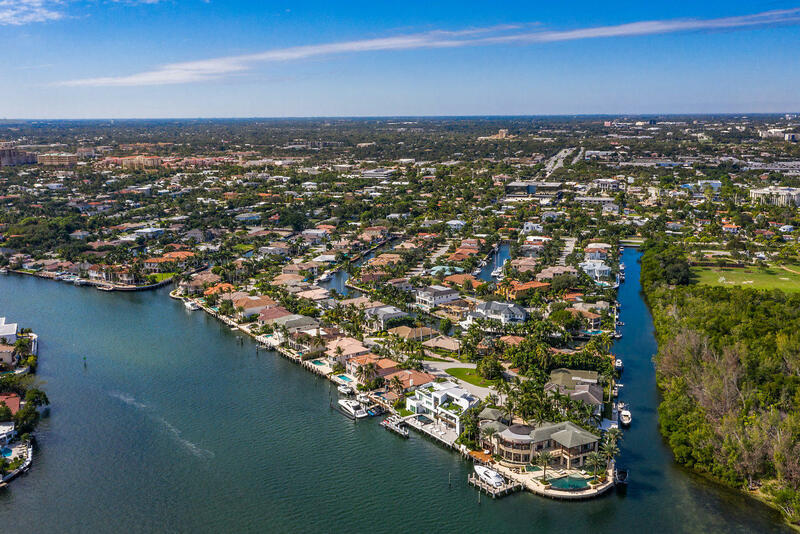 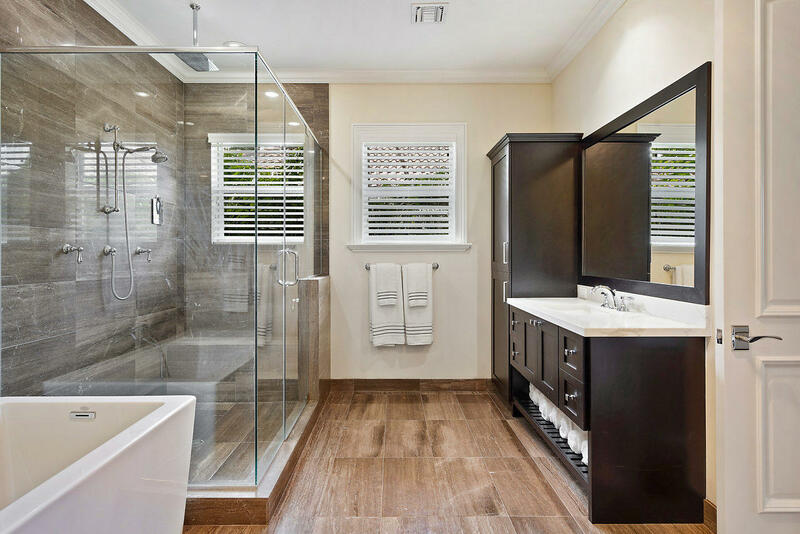 New custom construction waterfront in the heart of East Boca Raton. 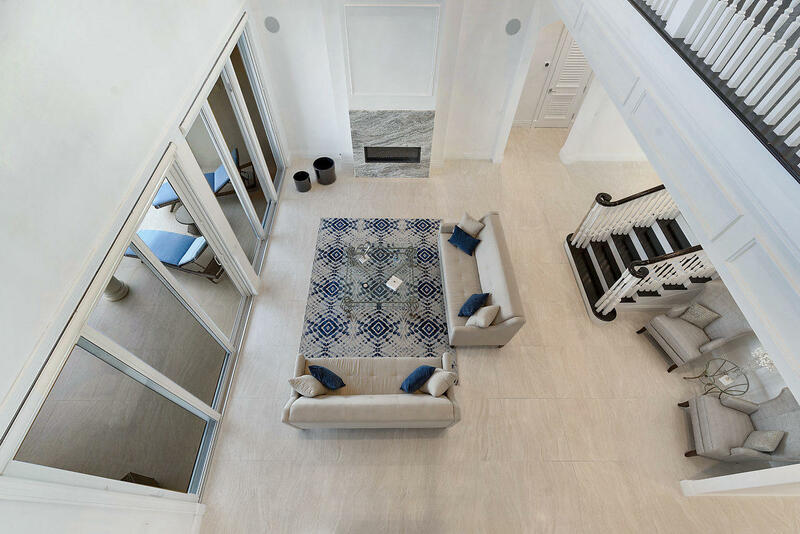 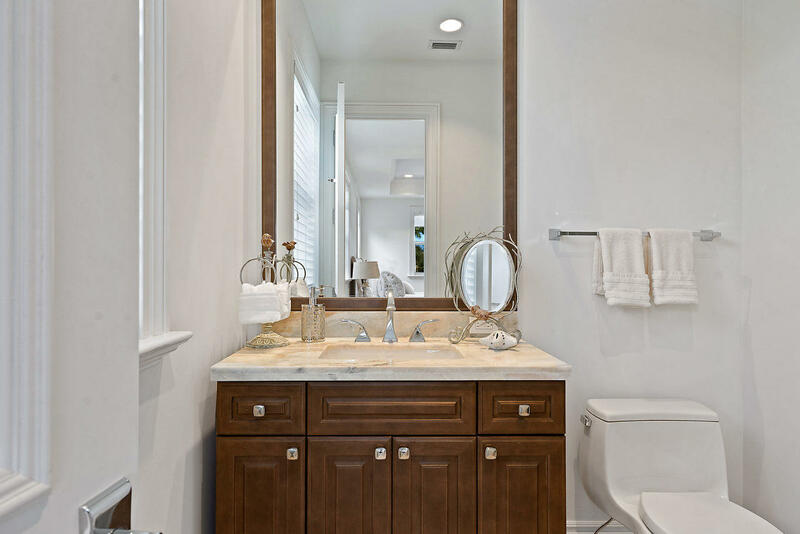 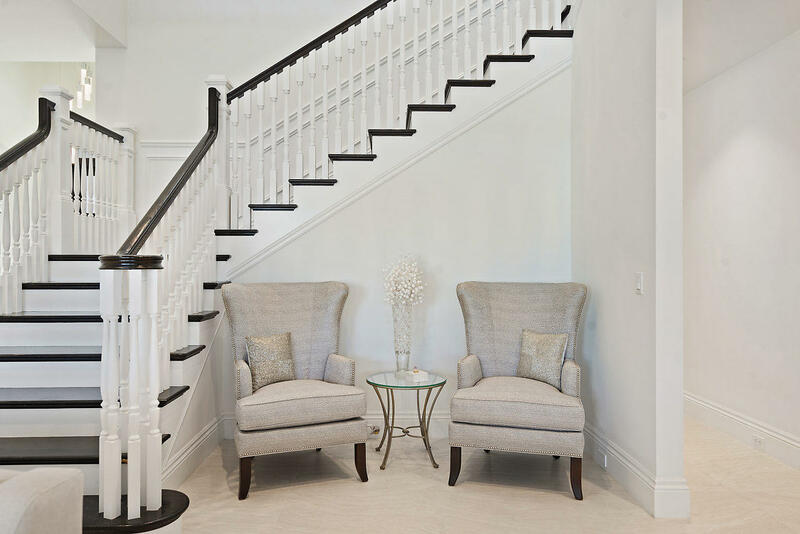 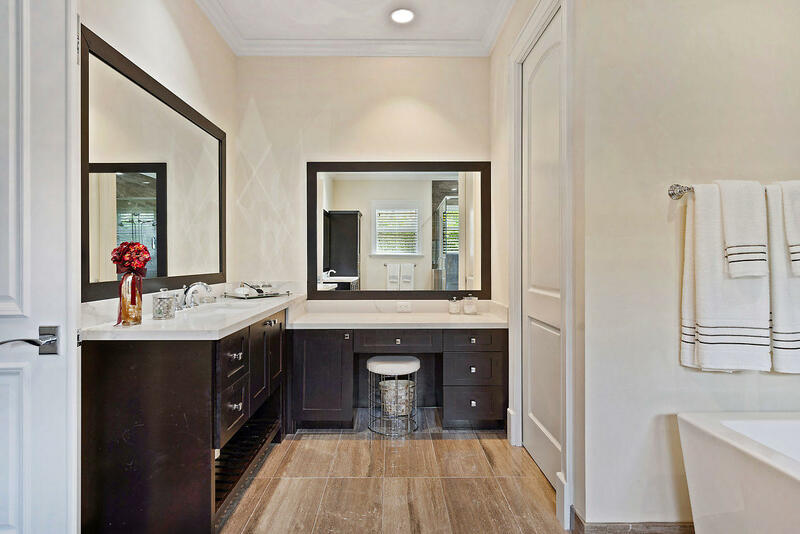 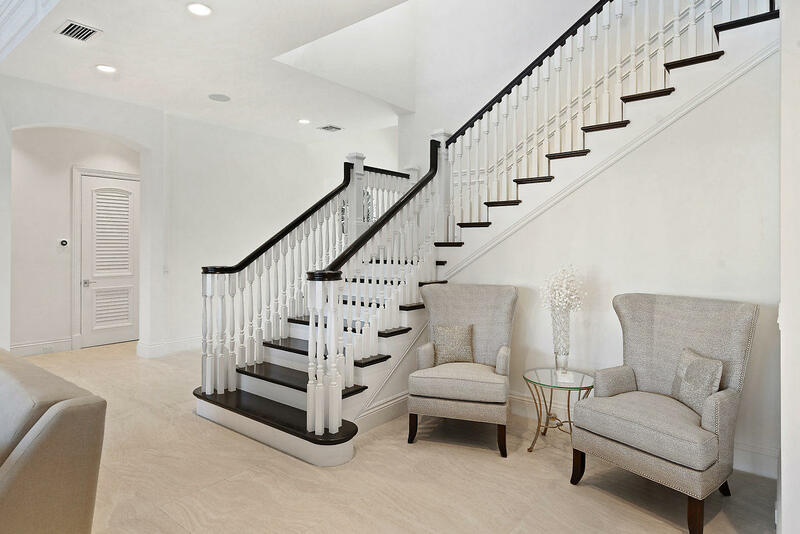 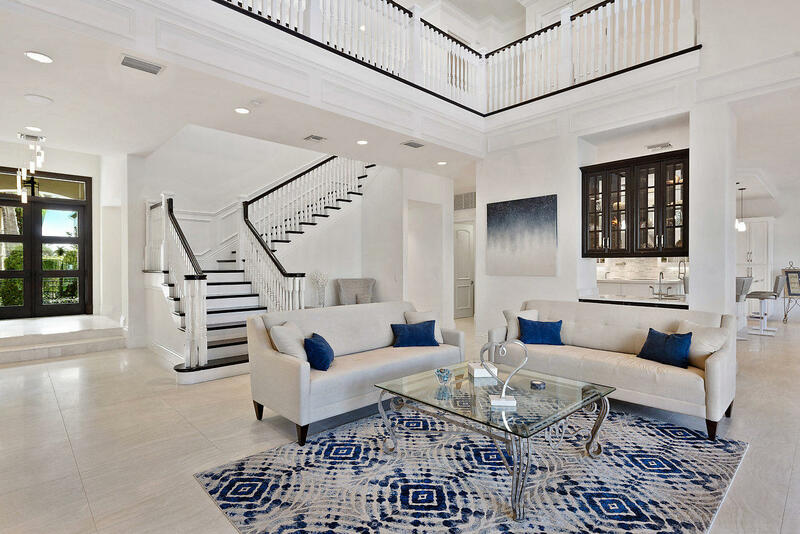 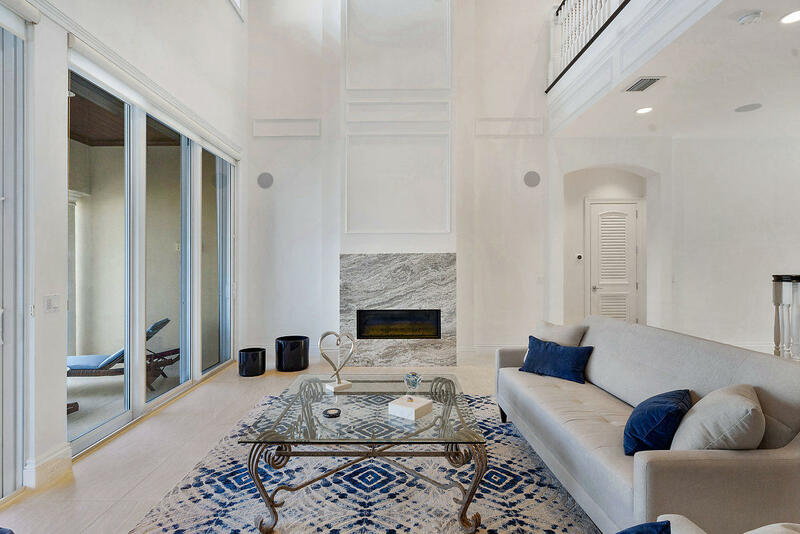 Luxuries and fine finishes abound with crown moldings, coffered ceilings and custom mill work. 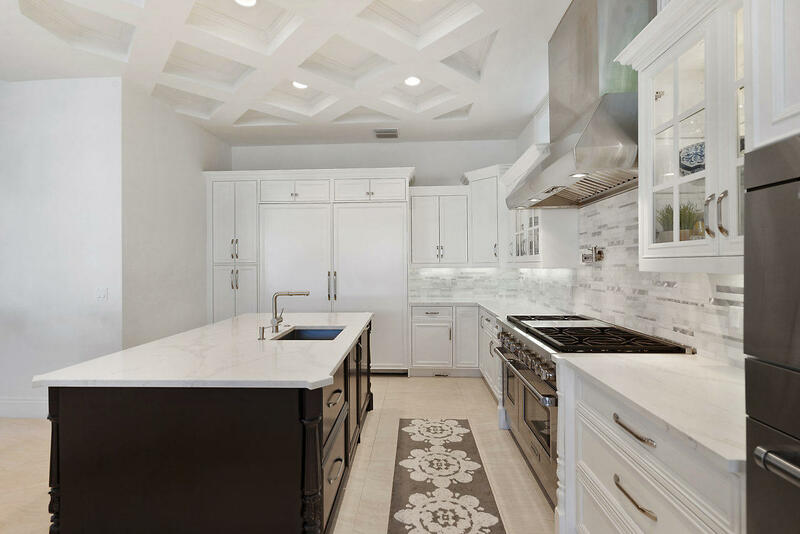 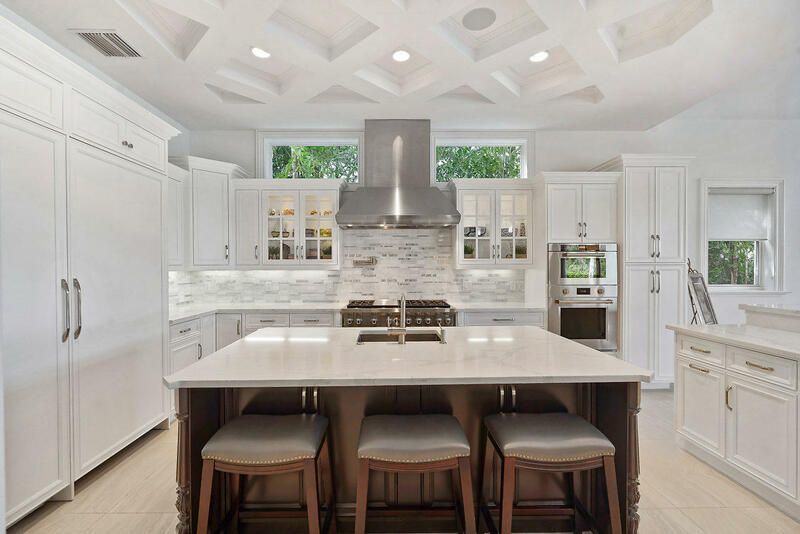 State of the art gourmet kitchen with a white quartzite island, Sub-Zero refrigerator, Wolf 48'' gas range, a Wolf wall oven and microwave, Miele dishwashers and a wine cooler. 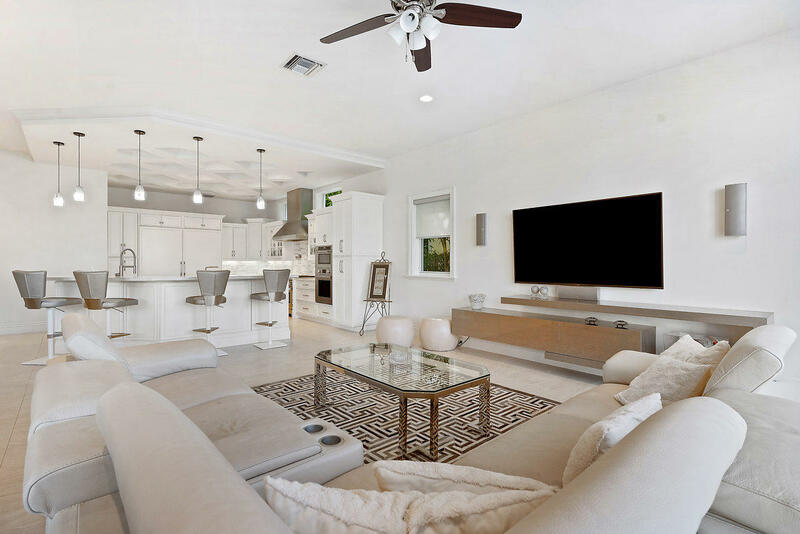 Open floor plan with a spacious kitchen and family room flowing into the formal living room with a double height ceiling. 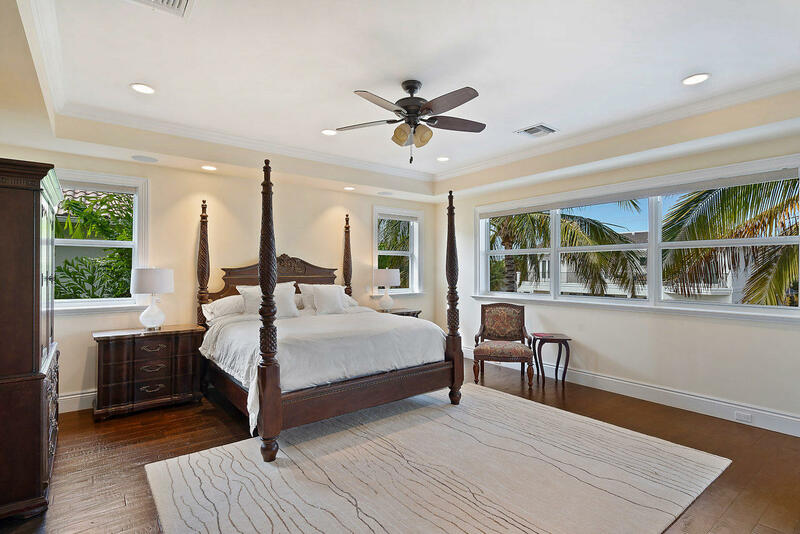 The second floor master bedroom has breathtaking water views looking north up the length of the canal towards the Intracoastal. 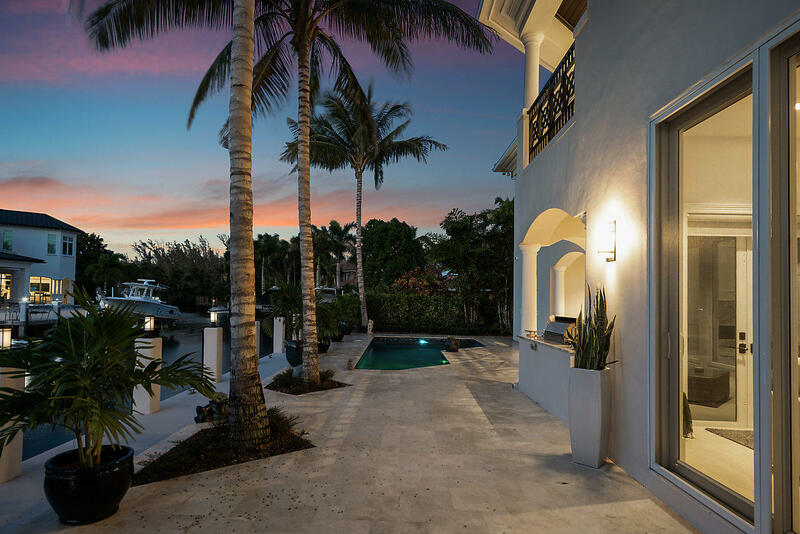 85' water frontage with a brand new 70' yacht dock. 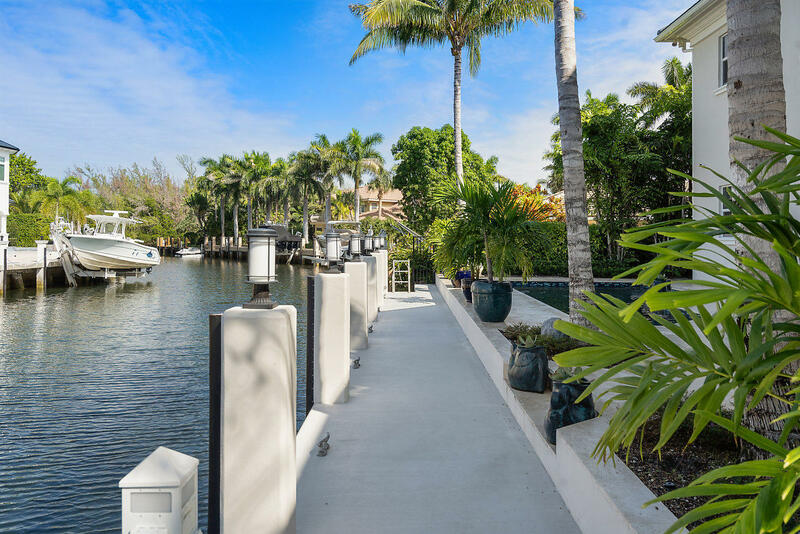 Immediate boat access to Lake Boca and the inlet to the ocean. 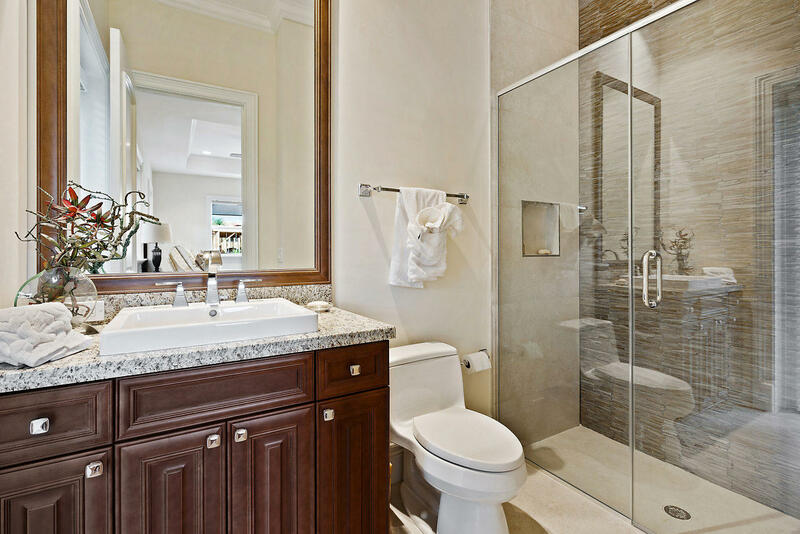 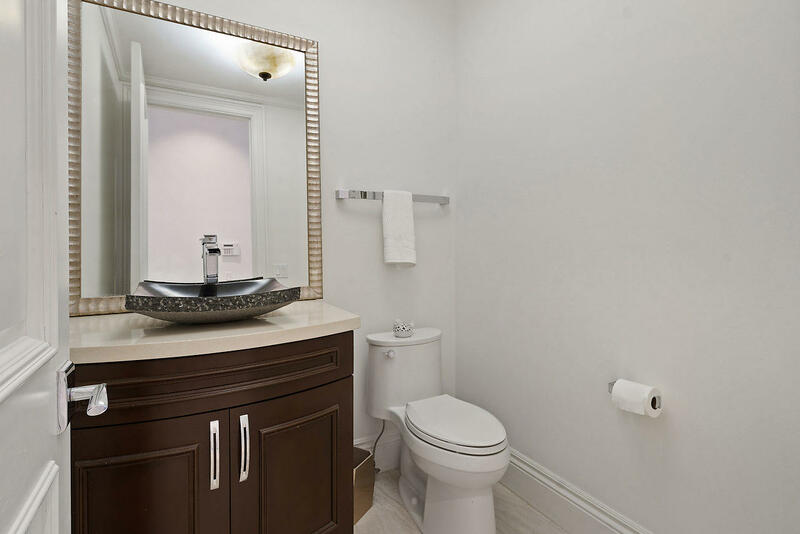 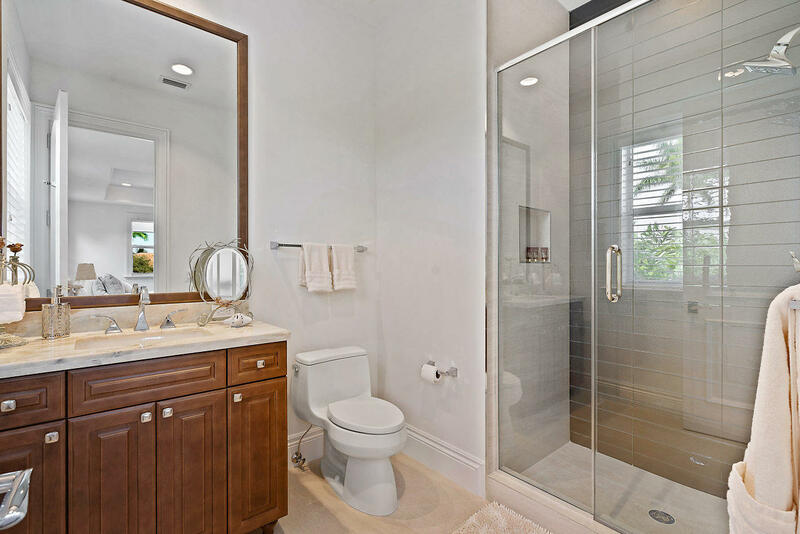 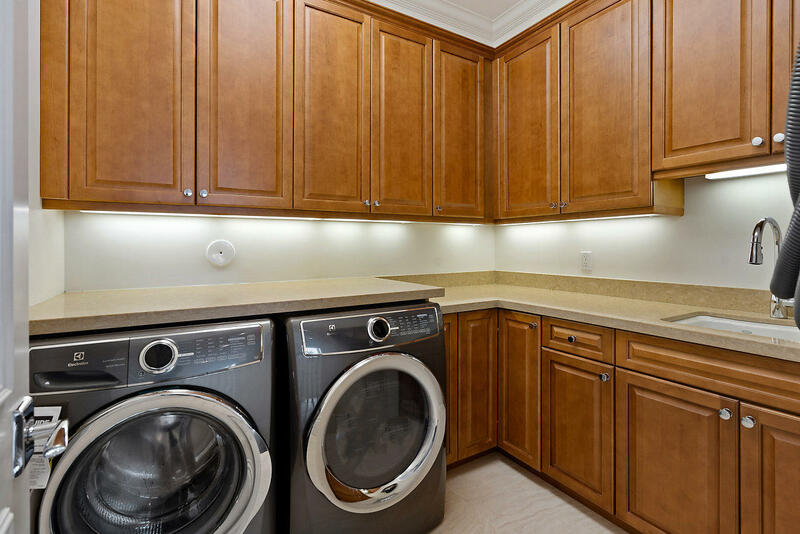 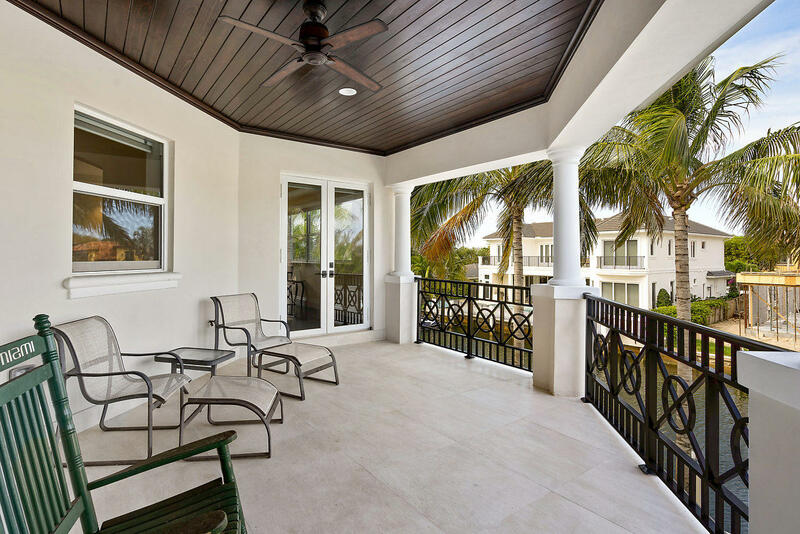 Prime location; walking distance to the beach or Mizner Park.